As many of you know, on 12/21/12 the Earth will align directly with the Galactic Center – an exceedingly rare event, which many futurists and spiritual teachers predict will start a new era, signifying a monumental shift of consciousness on our planet. While the alignment begins on 12/21/12, the actual peak of this event will occur on 12/22/12! According to my sources, on the day of December 22, 2012 many of us will be able to download cosmic knowledge that was unavailable to us previously. Get ready for revelations and breakthroughs on this very special day, dear readers! 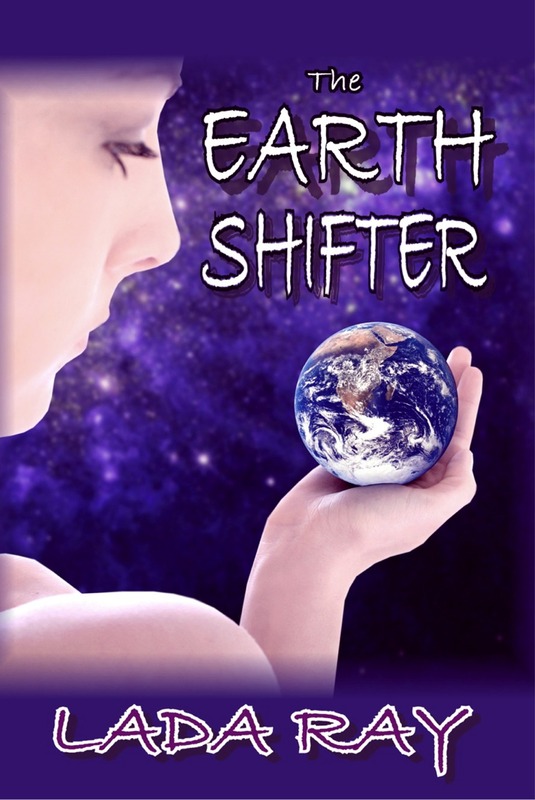 I sincerely hope that the release of THE EARTH SHIFTER will play its modest part in the upcoming shift of global consciousness! 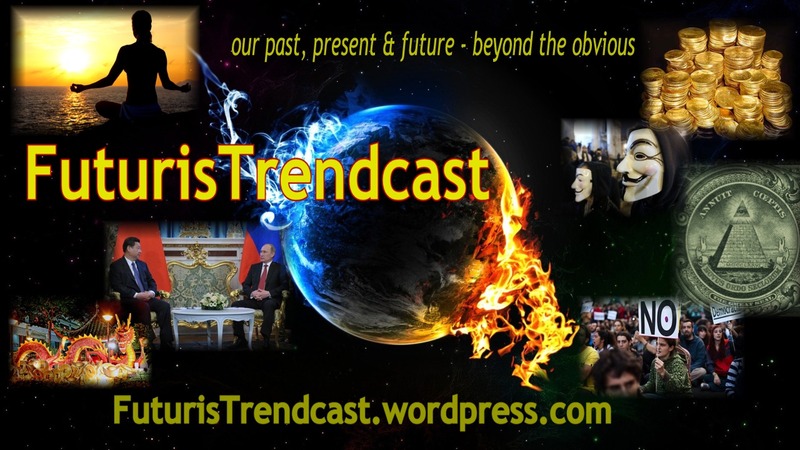 Please stay tuned for more excerpts and awesome EARTH SHIFTING news! how close it came to annihilation on June 30, 1908.
a Comet of Karma is born. its sole mission to wipe out a failing civilization. It has happened before, and it can happen again. Except this time, the Earth Keepers would not interfere. A small hunchbacked man in an overly-long monk’s robe with fraying sleeves, complete with a pair of battered fisherman’s sandals wrapped around his bare feet, shuffled meekly after a tall Swiss Guard resplendent in his uniform. The pair passed the Vatican Apostolic Palace’s rich furnishings and priceless Renaissance masterpieces, whose contrast with the old man’s shabby exterior and shy smile was especially striking. The young Swiss Guard simply couldn’t help but shoot occasional curious glances at the guest. The coveted audience was bestowed upon a simple Franciscan monk named Brother Ignatius, who was apparently in such awe about this amazing opportunity that he kept stroking his unkempt beard with a slightly trembling hand. He must be really nervous, thought the Swiss Guard patronizingly, and probably can’t believe his luck. Just imagine: a private audience with the Holy Father—what an honor for a humble monk like him! “Grazie, mi figlio,” the monk replied quietly, proceeding inside. The young guard was about to shut the heavy door before assuming his duty in front of it, when he noticed something highly unusual. This inappropriately excited voice belongs to the Holy Father, registered the guard’s brain with great surprise. “Buon giorno, mi figlio!” The humble monk’s voice, on the other hand, was no longer meek or quiet, but sonorous and powerful. The young Swiss Guard was so shocked by this unexpected change that his curiosity got the best of him. While shutting the door, he stopped short, managing to leave a tiny crack through which he could hear bits and pieces of the conversation and even glean some action inside. “Any news?” He heard the Holy Father’s respectfully worried voice. “The Comet is heading to Earth,” came a quiet response. “So, it is happening… Did the Keepers… reach… their decision…?” The Pope’s voice now sounded strangled. “But what if it’s a mistake? What if there is hope?” whispered the Pope, clutching at his heart. “Some of us saw the new Key being born,” replied Ignatius enigmatically. The young guard couldn’t understand what this meant, but for some strange reason, the mysterious phrase made him listen even more intently than before. “But that means the disaster can still be averted!” exclaimed the Pope. “What can I do?” Pius’s voice was hardly audible. “Bless me, Father!” To the Swiss Guard’s shock, the Pope dropped to his knees in front of a simple monk! “Peace be with you, my son…peace be with all of the Earth’s children,” pronounced Brother Ignatius, laying his shriveled, slightly trembling hands on top of Pius’s lionesque head. After that, leaving the overwhelmed Pope in the kneeling position, he directed his steps toward the door, on the other side of which the young man hastily resumed the position expected of a dignified member of the Vatican’s Swiss Guard. The door opened and Ignatius stepped outside, and as he did, his huge brown eyes looked up. The unusual guest peered straight into the guard’s soul and the monk knew: the young man had heard the conversation. For a moment, Ignatius hesitated, but then, apparently deciding that no harm was done, he proceeded along the corridor toward the guest quarters. They moved in silence, and the guard no longer led the monk; now the monk walked purposefully up front, with the guard following meekly in his footsteps. “Grazie, mi figlio,” Ignatius murmured distractedly, and with surprising strength tightly shut the heavy door into his room. The guard knew he was dismissed, but something inexplicably rooted him to the spot. Despite his best judgment, he quickly looked around to make sure that the corridor was deserted, then crouched down in front of the door and peered into the keyhole. Inside a modest guest room, Brother Ignatius disregarded the ascetic-looking bed and the wooden chair in the corner, and sat with his legs folded straight on the carpet. He placed his—no longer trembling—hands on his knees palms up and closed his eyes. Then, to the young man’s astonishment, a golden glow started emanating out of the monk’s body in expanding waves that enveloped him whole, and he floated upwards off the floor just as he sat, without opening his eyes or moving a finger. The guard tried to silence an involuntary gasp by covering his mouth, but it was too late. Without changing position, Ignatius opened one eye. The next thing the young guard knew, that eye was staring from the other side of the keyhole straight into his. Another moment later, some kind of invisible force pushed him away from the door and he landed on the floor, hitting his head on the opposite wall. Mad with pain, shame, and confusion, he jumped to his feet and sprinted away from the guest room door as quickly as his feet would carry him, bump on the back of his head throbbing, ears burning, and a pledge forming in his head to never, ever again succumb to a terrible sin of frivolous curiosity! Brother Ignatius shook his head with a small smile and re-closed his eye. The glow around him intensified, and as the boundaries of the guest room dissolved into nothingness, eight vibrating golden rays extended in different directions from his body. At the end of each ray, wrapped in the same golden glow, appeared eight different figures, each sitting in the same lotus pose, and each emanating eight golden rays of their own, connecting all nine figures together in one intricate network. The rays kept expanding until all nine floating figures were completely covered in a shimmering golden cocoon. “Good day to all,” said a deep voice belonging to a tall, wise-eyed man dressed in a roomy Russian peasant shirt. “Good day, Lev,” responded several voices. “What do you mean? How can it be both?” exclaimed several voices at once. “So far we have a tie—four pro and four con. Dona Isabella…your final word?” Lev’s wise voice addressed the olive-skinned shamaness wrapped in a warm poncho. The ancient woman, who was the Keeper of South America, puffed her pipe, silently absorbing the exchange. “It all comes down to your vote, Dona Isabella,” said Ignatius quietly, while the rest of the Keepers held their breath. No one moved a muscle, absorbing the finality of the moment, and only the golden cocoon around the Keepers kept pulsating and shimmering in the absolute silence. As Lev finished speaking, all Keepers inclined their heads in agreement—some solemnly, some reluctantly, some sadly—and closed their eyes in a deep, silent meditation. As they did, the golden cocoon around them started expanding upwards, higher and higher, until a column of brilliant light broke through the Earth’s atmosphere and reached straight into Outer Space. There it was, a rugged rectangular piece of icy rock, about twelve kilometers across, a little smaller than the size of the island of Manhattan. The haloed comet resolutely cut through space, looking quite meager next to the major planets it passed one by one: Neptune…Uranus…Saturn…Jupiter… It didn’t look impressive even next to a relatively small planet of this solar system called Earth, the only one with fully developed flora and fauna, the only one populated by a thriving human civilization. End of excerpt 1 – stay tuned for more! You can also read the first 2 chapters of THE EARTH SHIFTER by downloading the top rated CATHARSIS (LEGEND OF THE LEMURIANS) on Amazon ($.99) or Smashwords (FREE!) Check it out! Join the epic EARTH SHIFTER quest, and enter a new world! It will be up on B&N Nook in a couple of days. It is also coming shortly to all other ebook retailers. All buy links, as usual, will be posted here and at my official website LadaRay.com. For those who have asked me, paperback is planned for 2013, date TBD. THE EARTH SHIFTER Launch and ARCHOS TABLET Mega-Giveaway! P.S. Want to become one of THE EARTH SHIFTER’s first reviewers? Email @ Lada at LadaRay.com, or leave a comment with your email!